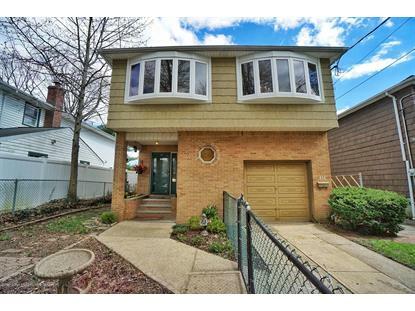 for $729,000 with 4 bedrooms and 2 full baths. This 2,300 square foot home was built in 1978 on a lot size of 40x100. MUST SEE! 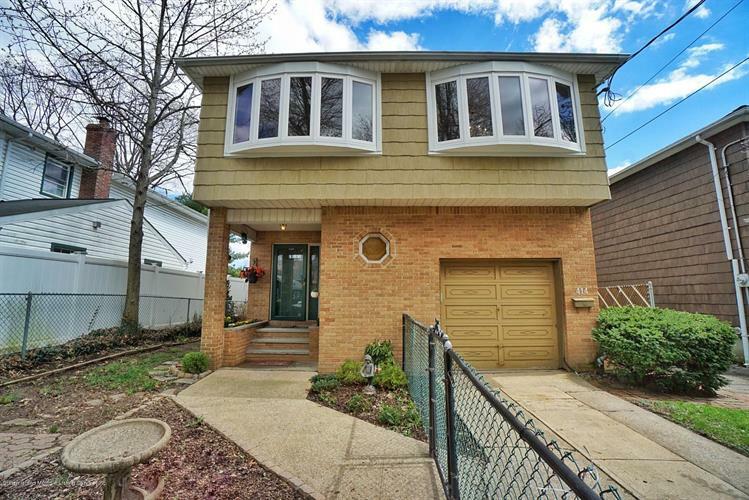 BEAUTIFUL MOVE IN READY HIGH RANCH IN PRESTIGE NEIGHBORHOOD OF OAKWOOD ON S.I. ENTER INTO A WELCOMING LARGE FOYER, 1ST FLOOR HUGE BEDROOM, 1 FULL BATH, LARGE LIVING AREA WITH FRENCH DOORS THAT LEADS OUT TO A SECLUDED BACK YARD...2ND FLOOR LARGE L SHAPE LIVING/DINING ROOM 2 NEW BAY WINDOWS VIEW OF TREE LINE STREET, RE-FINISHED HARD WOULD FLOORS THROUGH OUT, EAT IN KITCHEN NEW FLOOR AND APPLIANCES. 1 FULL BATH MASTER AND 2 BEDROOMS , THIS HOME ALSO HAS A FINISHED BASEMENT WITH ENORMOUS STORAGE CLOSETS NEW TILED FLOOR, AND LAUNDRY ROOM/NEW WASHER/DRYER AND SINK..ALL YOU HAVE TO DO IS UNPACK YOUR BAGS PLUG IN COFFEE POT AND LIVE YOUR BEST LIFE! !